"The first dry treated harness on the market. Perfect for ice and alpine climbing. Two loops for attaching ice screw holders in addition to four gear loops. The Web-Core technology provides comfort by dispersing pressure across your waist and thighs. 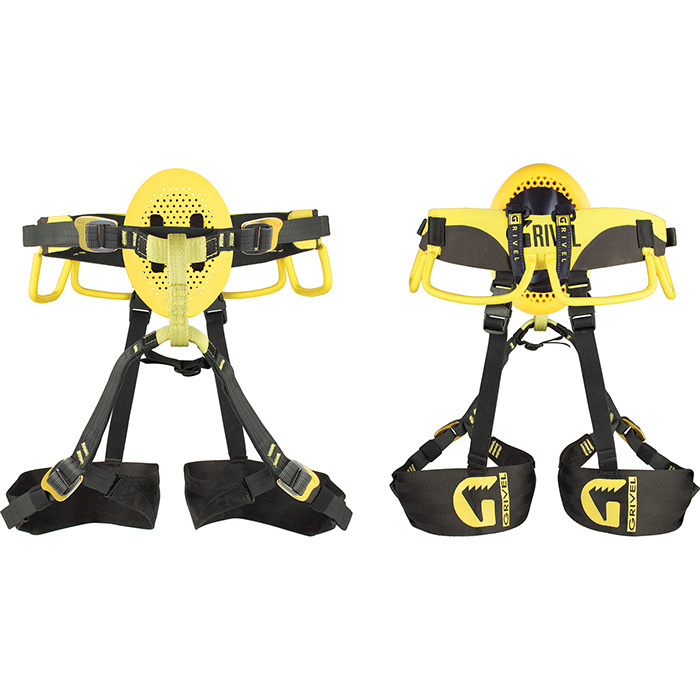 Simplicity and functionality wrapped into one very versatile harness.